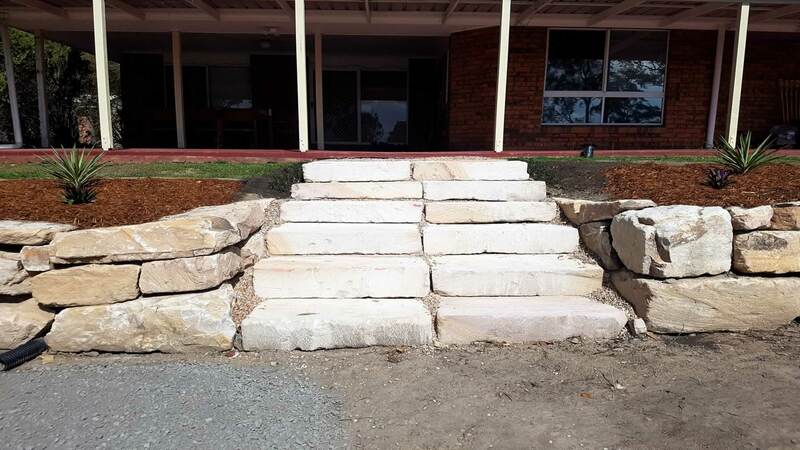 Have you considered how you will get up your new retaining wall yet? 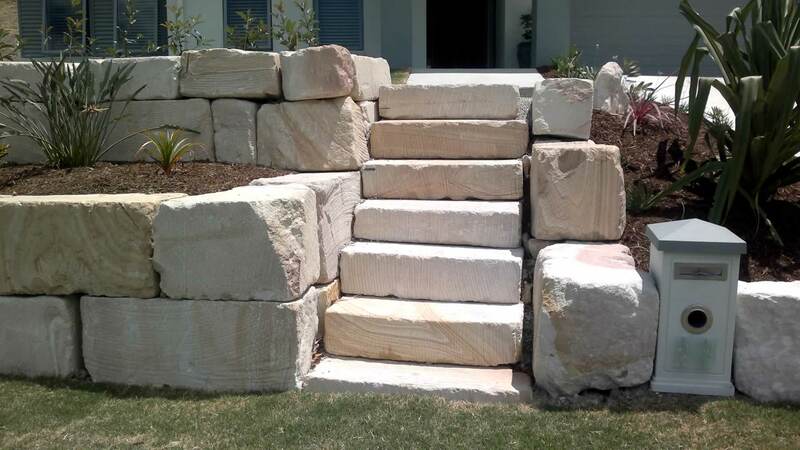 A beautiful set of stone steps / stairs will enhance and compliment your new rock retaining wall. 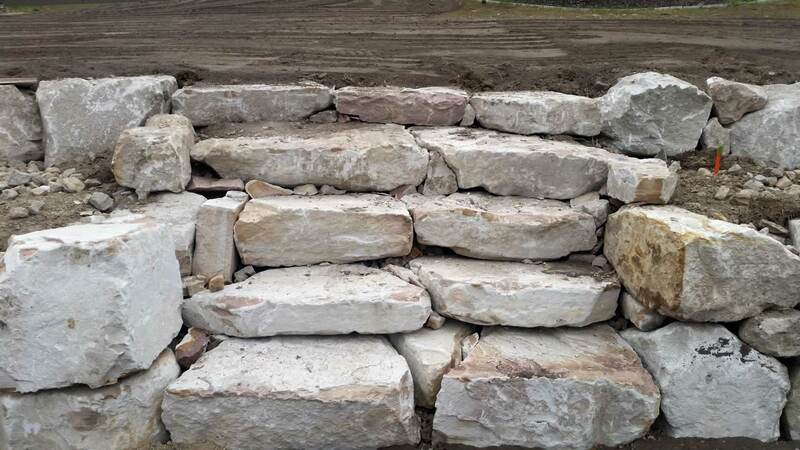 We can build these at the same time as your retaining wall from the same materials. 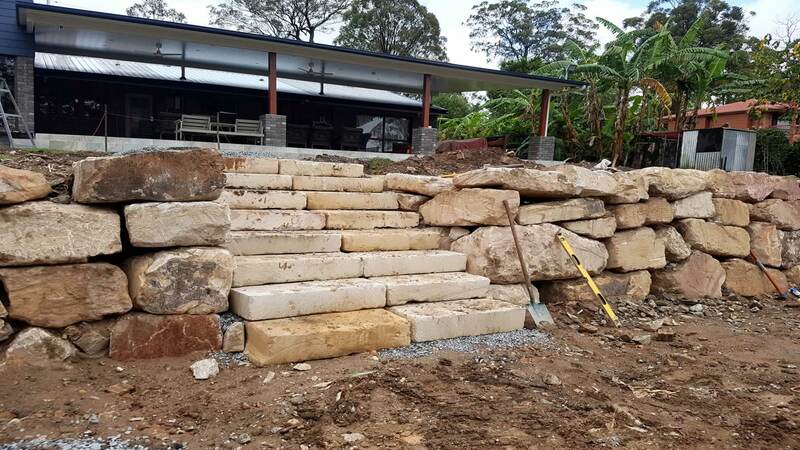 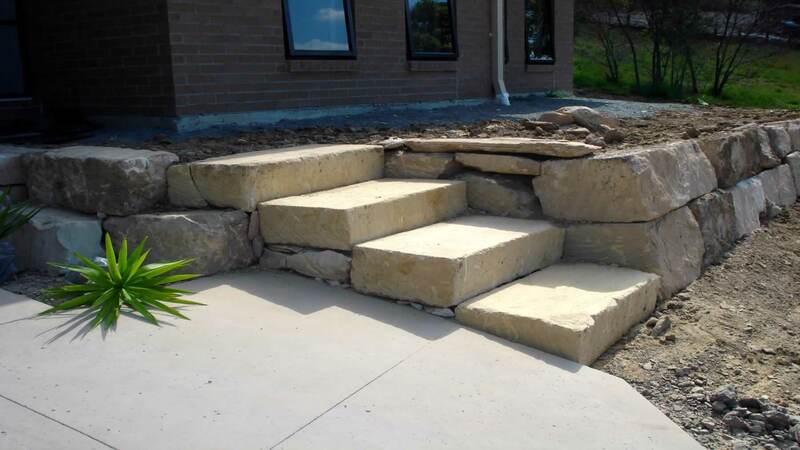 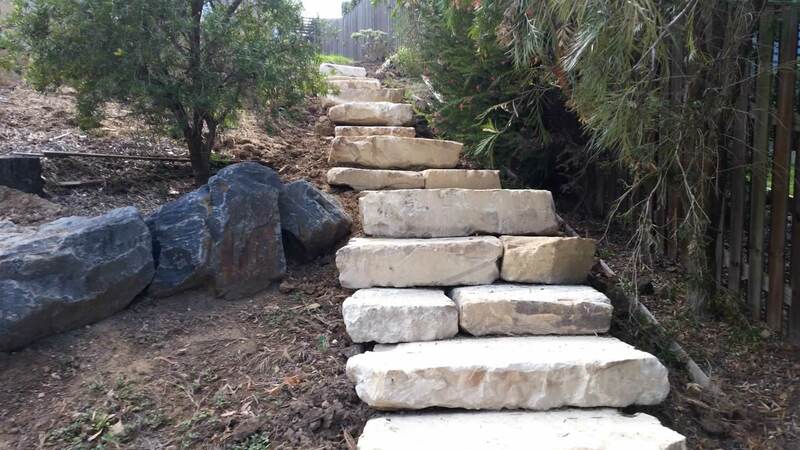 See our gallery below for our stone steps and stairs building projects around the Gold Coast and Brisbane.